​Carpet Cleaning Service in Richmond Hill is not your typical (sloppy, late-arriving, price-gouging, couldn't-care-less) carpet cleaning company . We understand that you have many choices when it comes to deciding whom you can trust for your carpet cleaning services so here is our commitment to you! 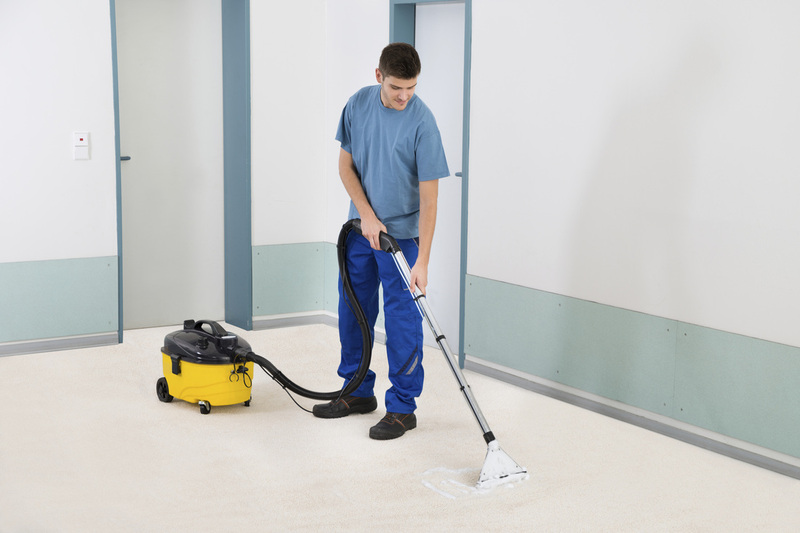 Free Instant Quote -Our professional carpet cleaning service team will promptly give you an estimate over the phone so no waiting for someone to give you a call back. If you prefer to email us your request, please fill out the form to the right and one of our service team members will get back to you promptly. 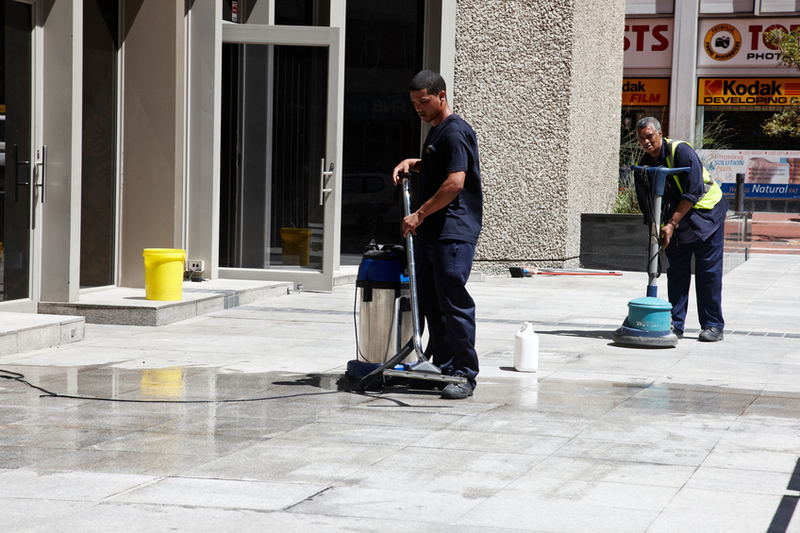 Upfront Pricing - Once our service technician arrives at your home or business, they will do a thorough walk through of the areas you wished to have cleaned and provide an exact price prior to performing any services at a price you agree to. Flexible Appointment Times - We understand that not everyone can take care of their carpet cleaning from 9-5pm so are happy to provide service nights and weekends. If you ever have immediate carpet cleaning services needed our emergency response team can have a technician on site promptly. Eco Friendly Services - We care greatly about your living environment and only use cleaning agents that are safe for your family and pets. Satisfaction Guaranteed - We truly want to earn your business and service your home or business for years to come. If at any time you are not pleased with the cleaning we provide, our service technicians will re-clean any area free of charge. 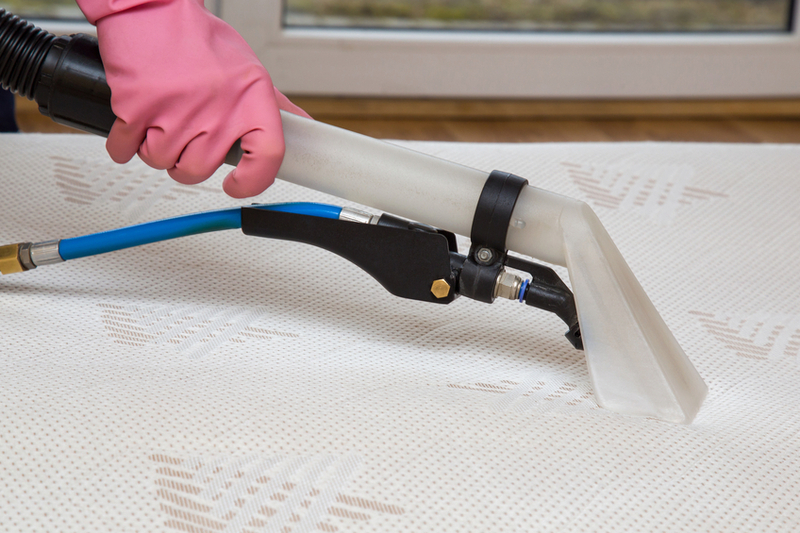 Two of the most highly trafficked areas of your home or business are the couch and carpet. While these areas may appear to be clean with frequent vacuuming, micro particles are constantly at work to discolor and break down the fabric making them much more susceptible to stains and dirt. We recommend having your carpets and upholstery cleaned every year to preserve these areas thus increasing their life span dramatically. Let's face it, rugs get beat up. 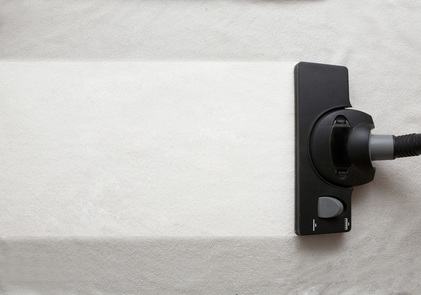 From spills to foot traffic rugs can quickly begin to look worn and dirty. One way to extend their beauty and longevity is with a little help from a professional rug cleaning service in Richmond Hill. 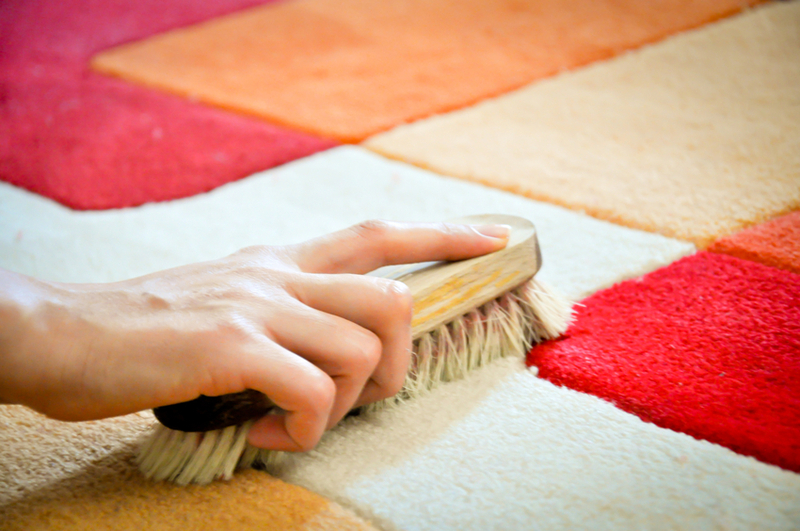 ​WARNING: Not all carpet and rug cleaning services in Richmond Hill use the same cleaning process. We have seen more times than we care to share misuse of chemicals that won't rinse out properly which will eventually breakdown the fibers and ultimately destroying them your rugs. Our professional carpet cleaning service team members have extensive experience and knowledge when it comes to area rug cleaning. Do you have an Oriental, Silk, Persian, Wool rugs? If so, feel safe knowing that we will treat your rugs as if they were our own. Has your kitchen, patio, or washroom lost its luster and shine due to dirt or grime? Our service technicians have the ability to make these areas look new again continuing to help your home, condo or business maintain image and value. Just like carpet, high traffic areas on tile and grout wear down the protective sealant causing discoloration. Not only does the tile start to look dirty however it can cause potential health risks by allowing mold build up. Like my mother-in-law, open your windows on a regular basis to keep consistent air movement throughout areas that see the most foot traffic. Fans are also great to help reduce humidity which is the breeding ground for mold. Never leave floors wet after cleaning and use a cloth or towel to dry immediately. Implementing the above suggestions and having your tile and grout professionally cleaned yearly will help preserve your home and health. Got Mites? As home owners one thing we all have in common is the presence of dust mites. Your bed mattress the primal breeding ground for these nasty little critters and can house between 100,000 - 10 million at any given time causing symptoms to your health such as: runny nose, sneezing, asthma, itchy or watering eyes, cough, facial pressure or pain, hay fever to name a few. Naturally we as people clean everything from our cars, homes, carpets, ect. however the one place we spend 1/3 of our lives (our bed), we neglect. By professionally cleaning your mattress every 6-8 months you are dramatically increasing the quality of your bed time health reducing unwanted symptoms of dust mites. 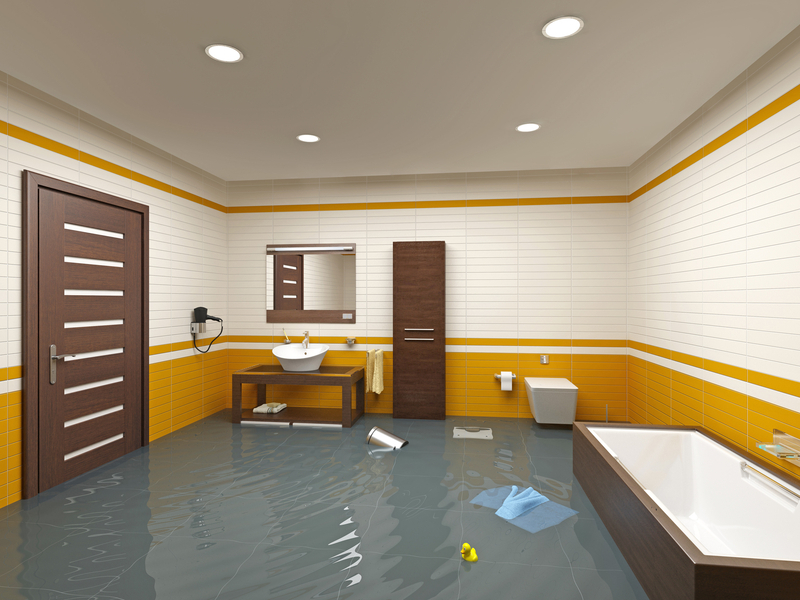 Water damage can happen to anyone at any time regardless if your home is new or old. Below are a few ideas to keep in mind if you ever face this unfortunate circumstance. Always know where your main water line "on/off" valve is in your home and shut it off immediately. Remove all excess water by mopping and using any available towels. Remove any excess water from furniture to prevent staining or warping. Crank up the air conditioning to reduce humidity. This helps prevent mold spores. Do you service any other areas besides Richmond Hill? Are your technicians certified and insured? A: Yes all of our technicians go through strict certification training and are extremely knowledgeable when it comes to servicing your carpet, tile and upholstery cleaning. How do I know you won't try and sell me services I don't need? A: We are a family business and understand that reputation is everything. 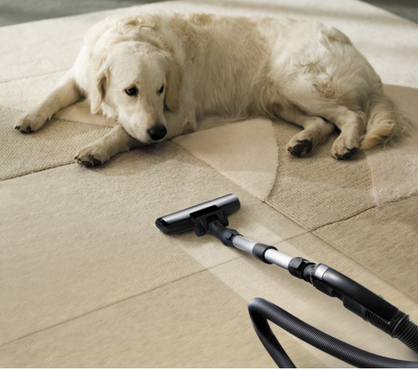 Our expert carpet cleaning technicians may only give you recommendations based upon their experience, nothing more. If your not happy, we are not happy. A: Yes, we understand not all schedules are the same. Our service staff will work with you to schedule an appropriate time to clean your carpets (mornings, evenings and weekends).